And We Thought Drones Were Limited to Flying! Self-driving cars are coming, no doubt, but the problem with autonomous technology and even electric cars is that development and testing are expensive – leaving development and testing of these new technologies in the hands of the large, wealthy automakers. But, that’s not the way dreams come true, is it? Hell, brands like Apple, HP, and even Google all started in someone’s garage, but with the insane cost of development and testing, there’s no chance a “little guy” could ever develop a true autonomous system without an excessive amount of money. 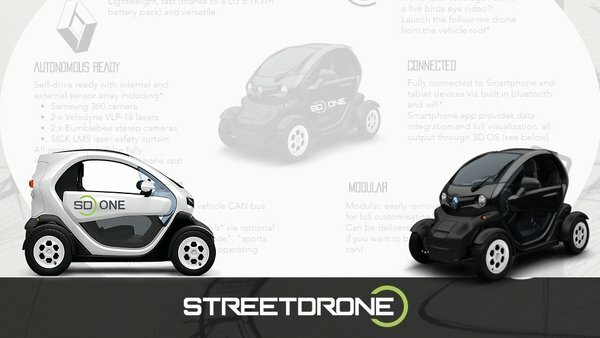 StreetDrone One looks to change all of that by providing an affordable test bed that allows you to implement your own self-driving software and test it in the real world. Ultimately, it will bring autonomous development to the masses instead of leaving it in the hands of large automakers. 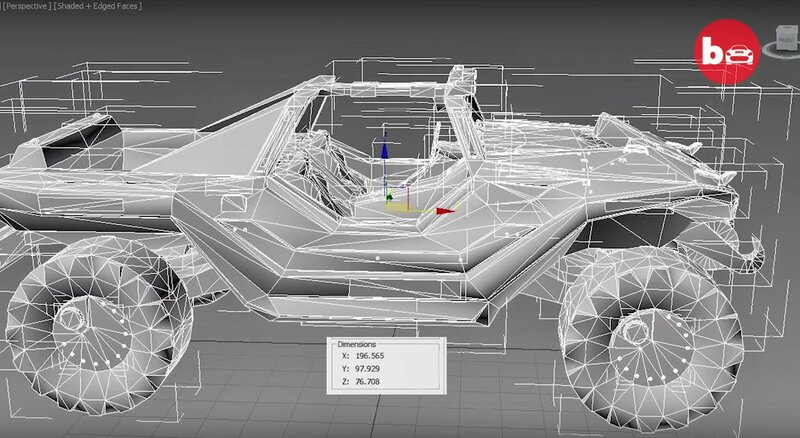 What we’re talking about here is a car, based on the Renault Twizy, that comes ready for programming so coders like you can see just how well your autonomous programming works without relying on computer simulation. Have you ever wondered what goes into keeping a car looking better than new? For most of us, cars are a tool of life, but there are some people out that literally spend an entire day each week to cleaning and perfecting their car inside and out. To put it into perspective, the $100 details offered by your local car wash make your car like clean and misguidedly like new, but a real, obsessive detail will set you back hundreds of dollars and at least a day’s worth of time. One part of obsessive detailing means keeping your wheels clean. It can be extremely difficult if you have to drive your car in the winter and don’t have winter wheels, but the guys over at AMMO have put together a video. describing just what goes into keeping wheels car-show clean as well as the brake system and the wheel wells. You’ll want to watch the whole video to get the full gist of what you’ve got to do, but in short, there are multiple steps to cleaning your wheels that will seem obsessive to most, but a necessity to the few who take pride in having the cleanest and best looking cars out there. And, if this seems like too much to you, that’s okay – it’s not for everybody. But, if you have a really nice car that you like to show off, and you do a lot to keep the body and paint in awesome condition – I’m talking about mirror-like shine – then you probably want to go to the extent of excessively cleaning the wheels, wheel wells, and brake system. Even if this kind of obsessive car care isn’t for you, now you’ll understand why someone who is that into it will freak out over a small scratch or some dirt when it wouldn’t make you think twice. With that said, go ahead and click play, then let us know what you think in the comments section below.